Our product range includes a wide range of can making machine. 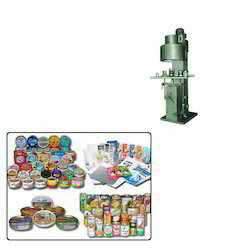 We offer a comprehensive range of Canning Machine for Can Industry. Looking for Canning Machine for Can Industry ?